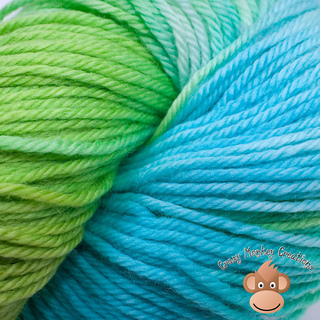 GorillaToes is a hand-dyed superwash dk weight yarn. 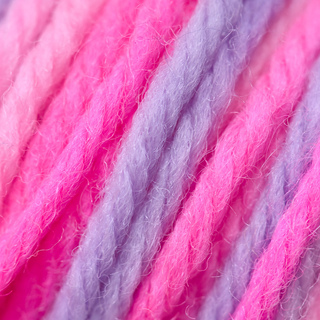 Each Skein is 100 grams/245 yd of 100% superwash merino wool. As this is superwash wool, it will not felt, making it great for socks or other projects where machine washability is needed. Hand-dyed in our studio with acid dyes, these colors won’t bleed or run, as each skein has been heat-set, and rinsed until no loose dye remains. This yarn has not been treated with any fragrances or wool wash, and comes from a smoke-free environment.